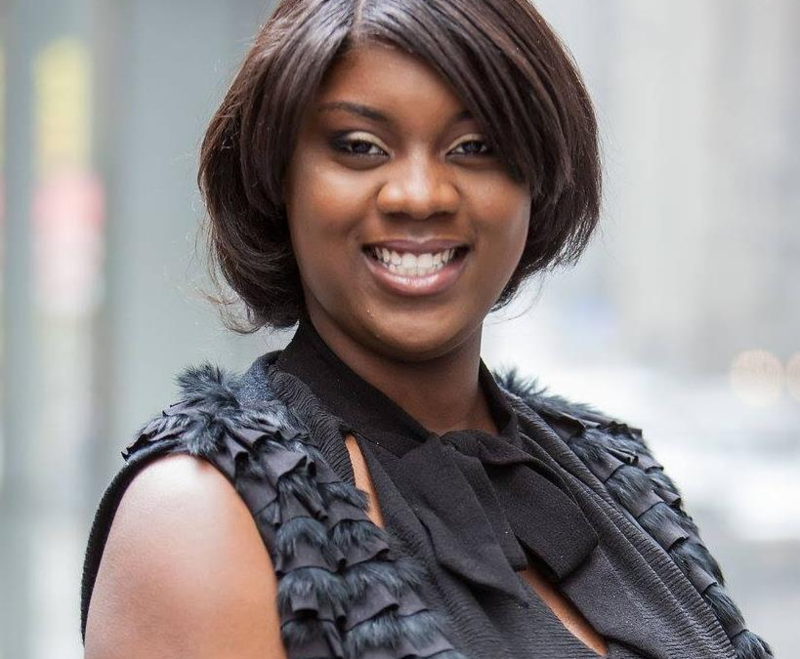 Tequilla White is the founder of Tequilla White PR; a New York City-based public relations company focused on amplifying the voices of social entrepreneurs and changemakers—people dedicated to making a change in their community. Most recently, she produced a successful PR campaign for Creative Collective NYC, a conference that featured some of the most intriguing minds in film, activism, and entertainment. White also helped the Yoga Green Book increase awareness about their yoga and meditation streaming services geared toward people of color. Beyond her commitment to client work, she’s also passionate about mentoring junior professionals, particularly due to the lack of diversity in the public relations industry in leadership positions. Below, White shares how she tapped into the magic of storytelling, strategies to earn media placement, and her response to the PR Industry’s diversity problem. Black Enterprise: What inspired you to become a publicist? Tequilla White: I had no idea what public relations was until I got to college. That’s when I realized that I could tell stories and help people share their dreams through press coverage. I knew that it was for me. After doing my research to find black women veterans in the game, I made it a point to reach out to them and try to learn more about the field. My agency is different because whether it’s a client in the wellness, lifestyle, or entertainment industry, we focus on the company’s why and share the reasons for their product or service with media. What’s the most underestimated skill or tactic to being a successful publicist? Being a masterful multitasker and the importance of well-crafted communication. In PR you are always juggling and you have to make sure that quality is at the top of your priorities all while meeting insane deadlines. Written communication is about 80% of your work as a publicist. Communicating your clients’ stories through pitching takes up most of your day and you have to make sure that you include all of the pertinent information all while telling a story and remaining personable. It takes times to find your style but once you have it down, you’re golden. What are your top strategies to earn media placements? Doing your research to know what journalists are writing about and what moves them is key. That can be researching them online or on social. Having a great pitch that tells the journalist why it is timely and newsworthy is key to securing media placements. Be creative and tell stories that haven’t been told before. Build authentic relationships with journalists and you will be successful. What’s the biggest change you’d like to see in the industry? What’s the most frustrating thing you experienced? This industry can be extremely lonely. If you are not working in-house communications or on the agency side, you can feel isolated. I would really like to see more publicists connect with one another and talk about their struggles. One of the most frustrating things I’ve experienced is the gap between the up-and-coming publicists and the veteran publicists. As I climb my own ladder I am mentoring college students and helping to connect them as they work to break into the industry. Earlier this year, PRWeek asked black PR professionals what it’s like being a person of color in the PR industry. The article stated: “Like entertainment, tech, and many other industries, the communications sector has a diversity problem, with too few people of color—and far too few diverse individuals in high-ranking positions.” What do you think is the key to bridging the gap in leadership for black professionals in the PR industry? Investing in talent at the junior level is key. Developing an intern and teaching them the politics of agency life can help them to be a greater asset to the team and better communication professional in the future. Having more diversity in leadership roles trickles down to the junior talent. If you focus on the company culture making sure it is an inclusive environment where everyone feels comfortable and valued, it makes for a more productive workspace.